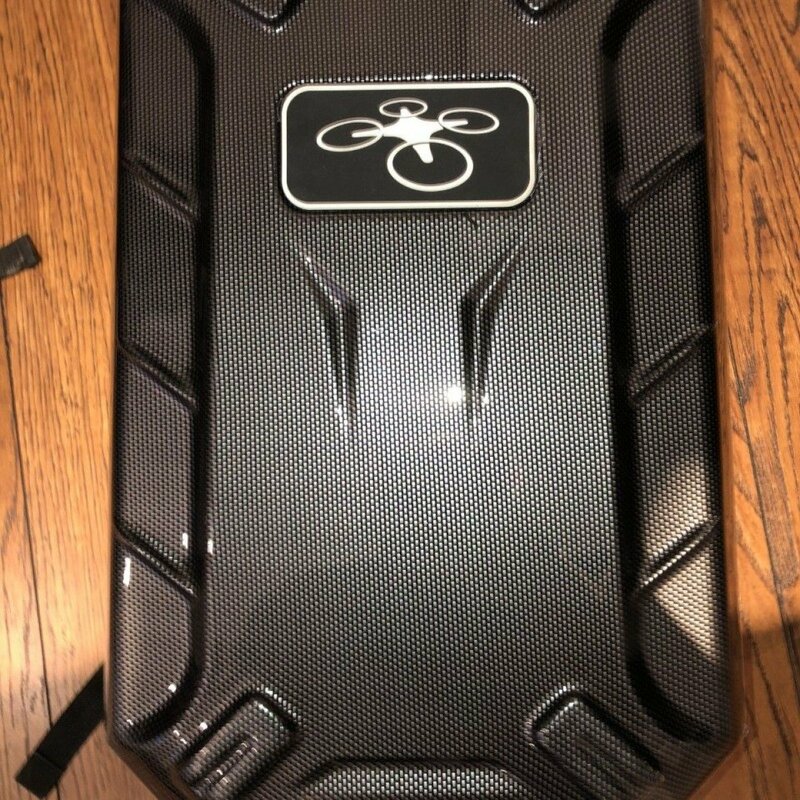 Comes with the carrying case as shown, 8 propellers (4 extra), battery/controller charging cable, drone battery and controller. 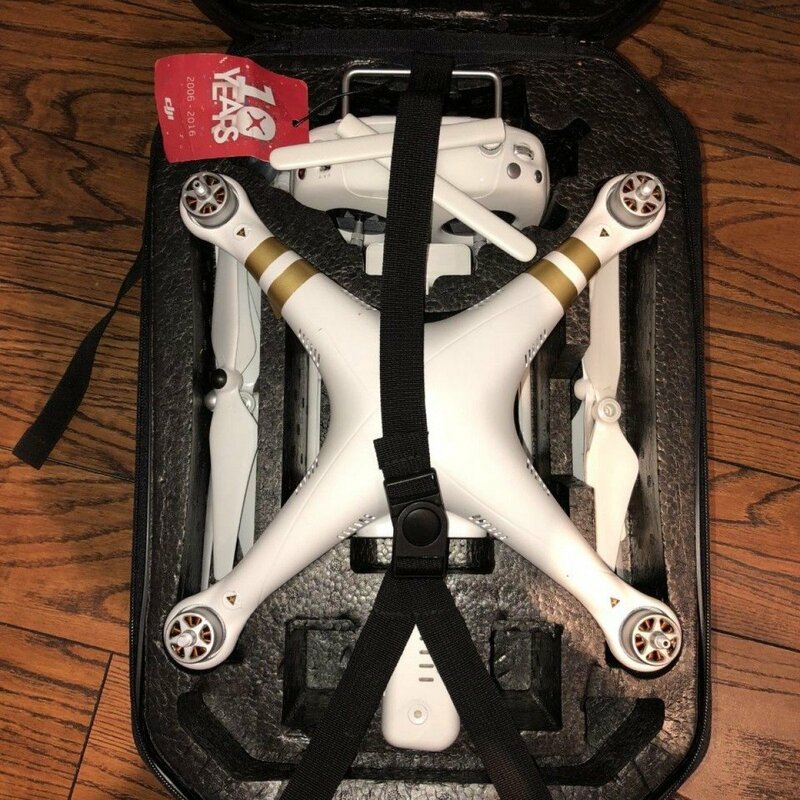 Bought the drone brand new from bestbuy about 2 years ago. 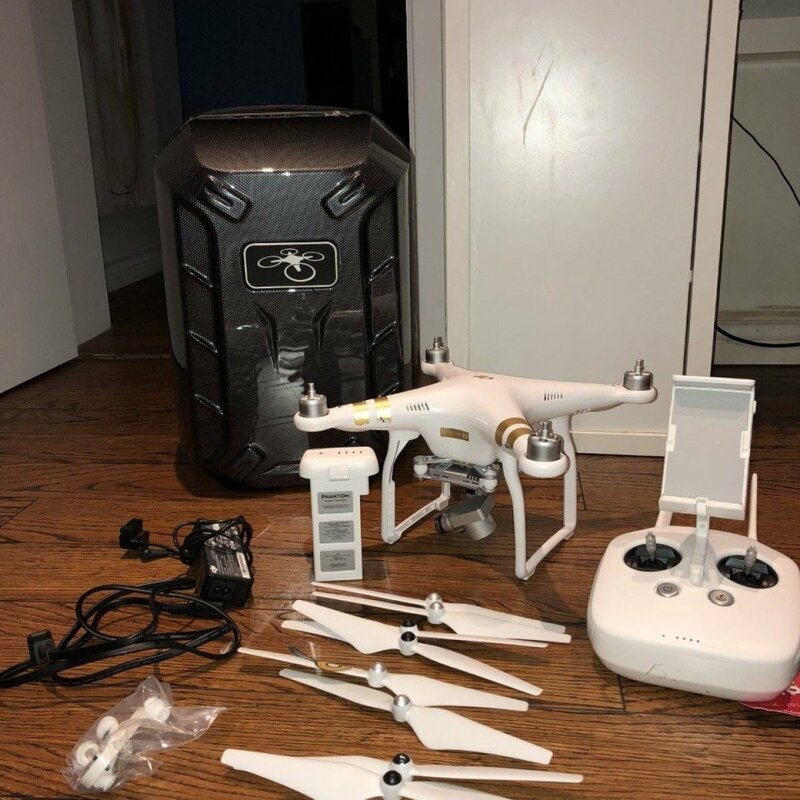 Drone is barely used, selling it because I never have the time to use it anymore. 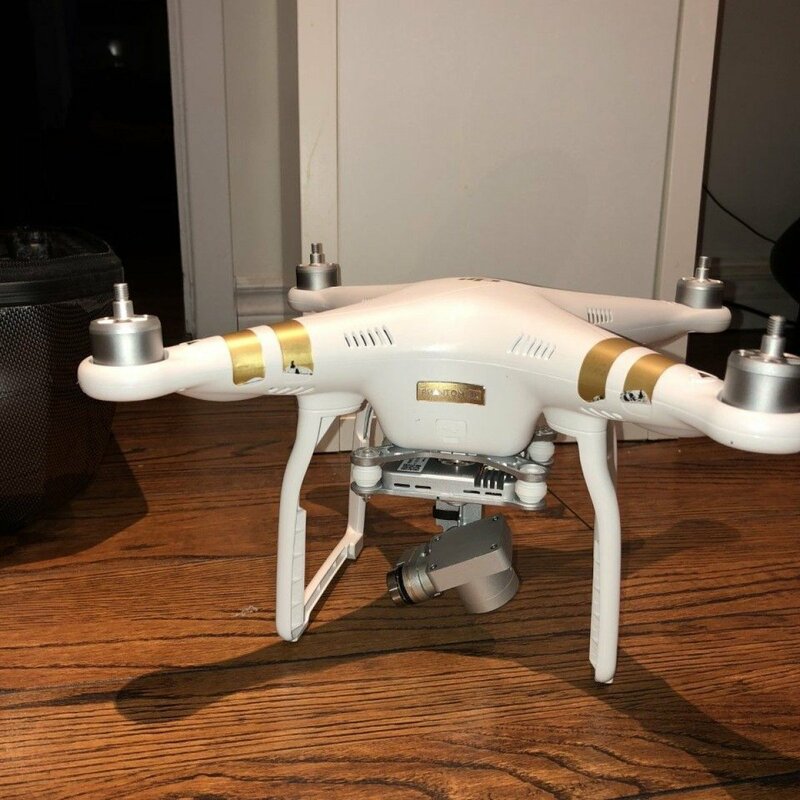 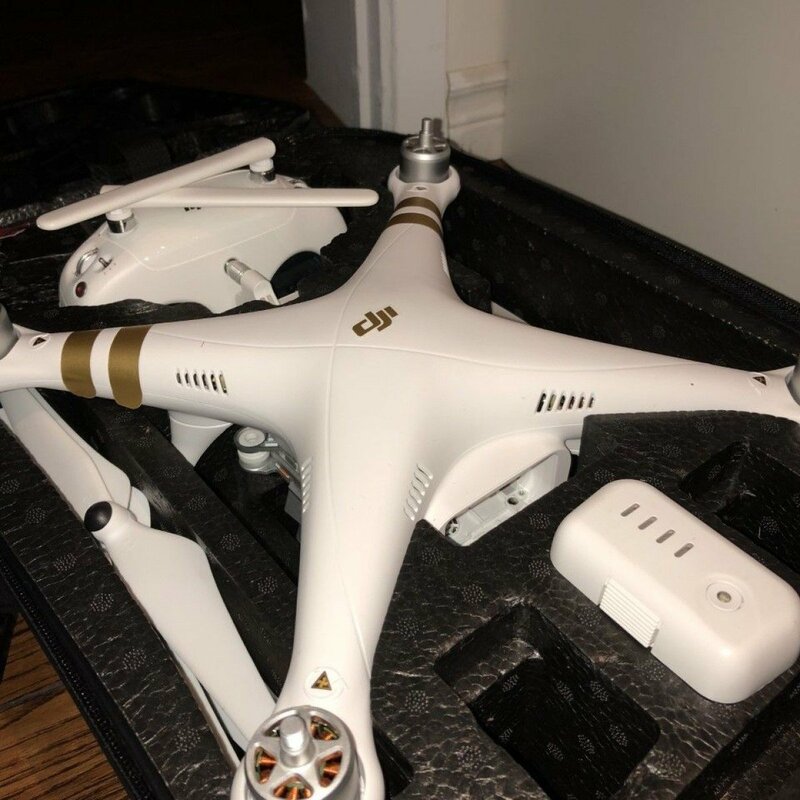 Asking for $850 FIRM, drone was used less than 10 times and is in great condition.